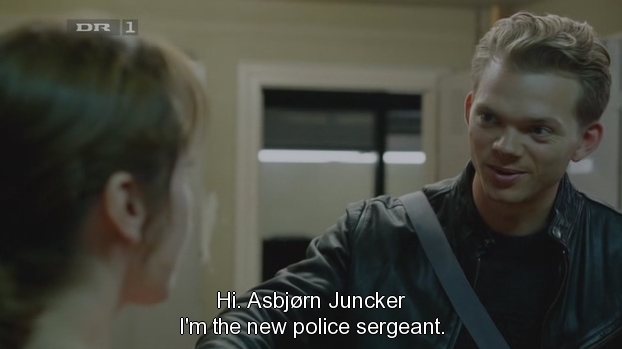 Via the magic of P2P comes a fansubbed version of the first episode of Forbrydelsen III. The file is not without problems. First, there were no Seeds. So the file got to a certain point and told me I’d had to wait infinitely for it to finish. Second, I looked at the file and it wasn’t in PRT files, so I decided to try to play it with an SRT subtitle file I’d grabbed elsewhere and separately earlier. 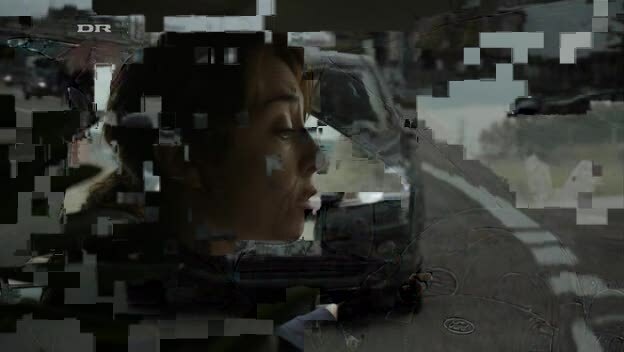 While the video breaks up or freezes, the audio continues and the subtitles appear as if it was normal, so the entire episode can still be watched. 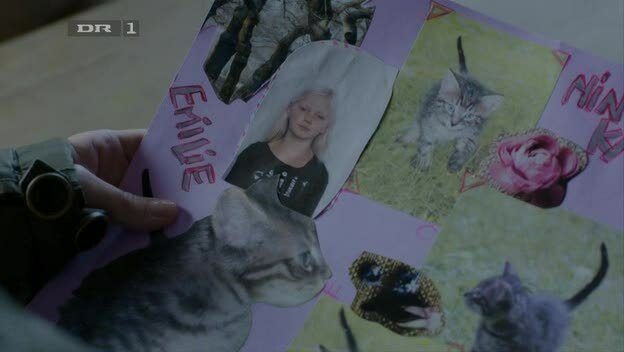 I will be highlighting some points in this post without entirely spoiling the episode for those of you who have not yet managed to somehow see it without subtitles. 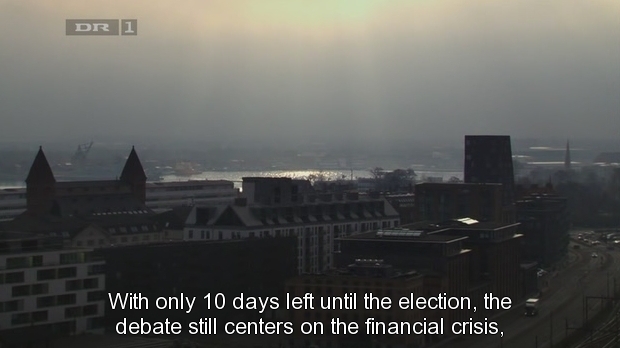 What’s going is another election for the post of Danish Prime Minister. 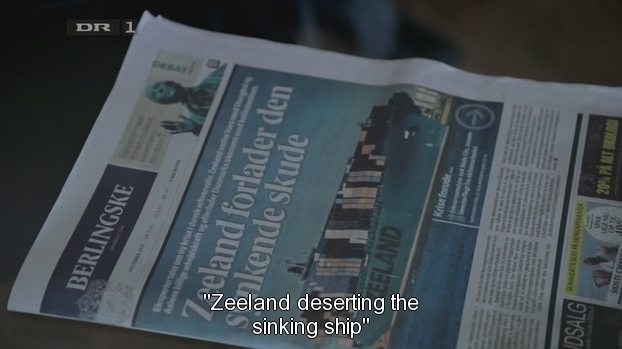 A large employer, the shipping company Zeeland, is threatening to shut down in Denmark and move to Asia. Is he the equivalent of an Enterprise red shirt? 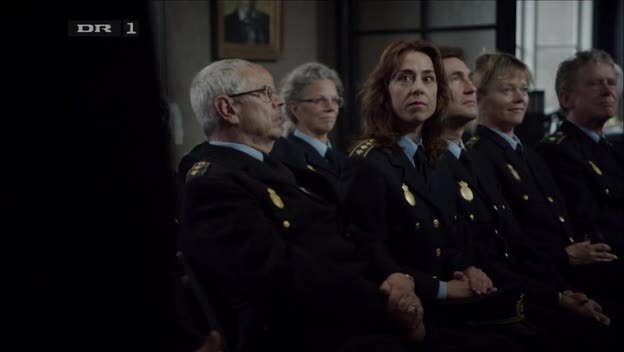 Sarah Lund is pushing for a transfer and promotion out of homicide to a more thinking role, in a division that has to do with strategy and planning. In this episode, she is going to get a citation for twenty-five years of service. She never gets to pick up that citation, however. A former co-worker who is now with one of the Federal police forces (SIS) wants her to attend to that corpse found in the recycling yard. Because the Prime Minister was planning to go there to speak to the homeless people who frequent the area. The body might be a sign of a larger security threat because the surveillance system went offline during the estimated time of the murder. 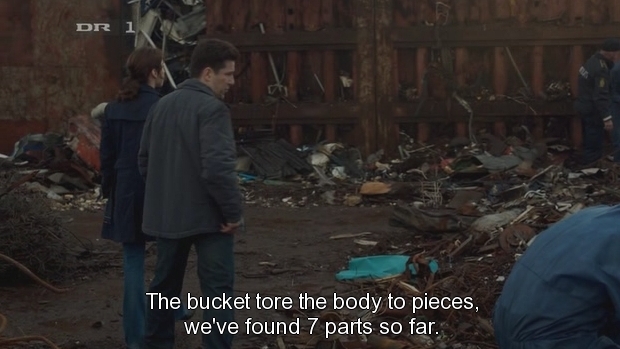 The rest of the episode is self-explanatory without the subtitles and I won’t detail it. The boardroom intrigue is also apparent without subs. 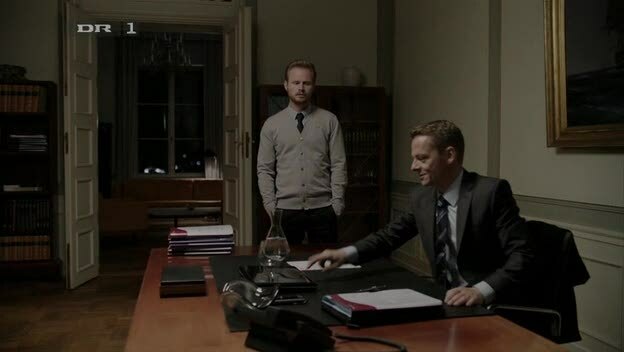 Forbrydelsen clearly has a formula that they know how to milk. I think this third series will be more like the second one in story — not focusing on the aftermath a murder has on a single family. It’s again The Sarah Lund Show — but at least she’s properly in it from the beginning! Here’s that blooper I pointed out in my earlier post. I’ve now seen this episode twice, once without and once with subtitles. All that has done is push me into a frenzy to see the second episode! 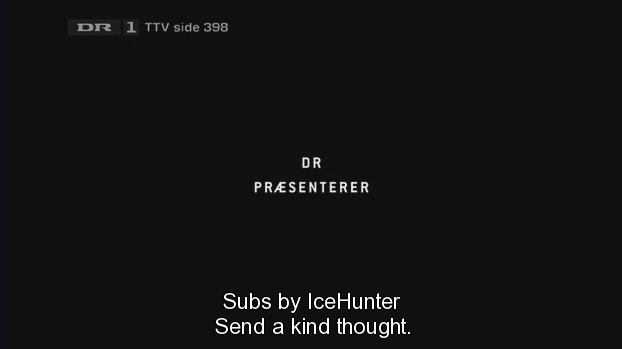 I hope IceHunter will continue to share with us — and that he will make sure future episodes have some proper Seeds before disconnecting from the Net. As for DR TV, you should look up a TV series called Firefly. You’d know that your geo-blocking does nothing — because You Can’t Stop the Signal! 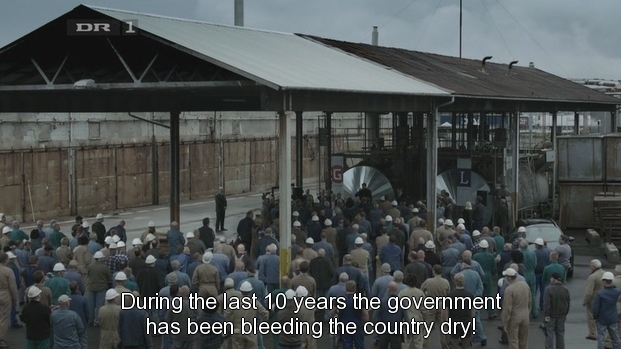 The second episode is out there already but the subtitles are unfortunately not. Loved icehunter’s subtitler comment about not feeding hedgehogs milk. Classic! Classic i agree health nd safety for hedgehogs a fact i never knew! 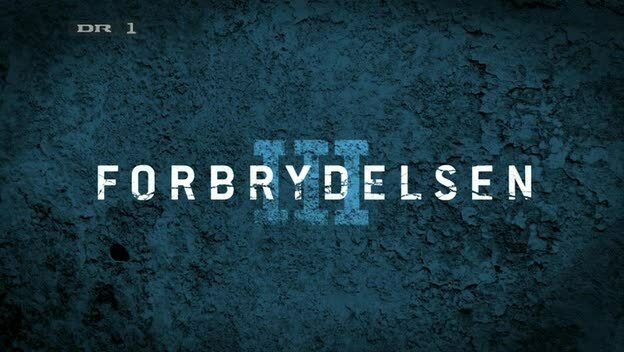 you seem to know everything about the series… I just finished Forbrydelsen II but I can|t find any torrents for III. Can you please tell me where to find it to download it? 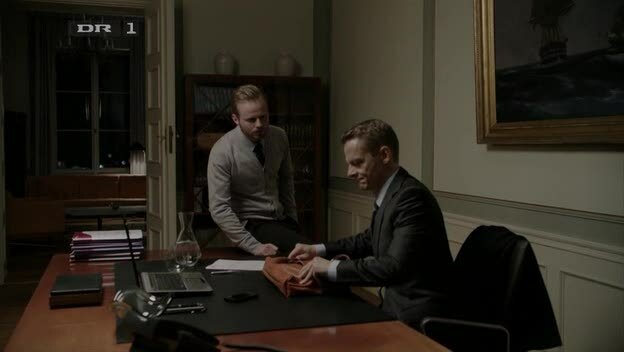 *subtitles would be appreciated as I dont speak a word of Danish… Thanks a lot! I cant wait to watch it! I can’t provide torrent links. 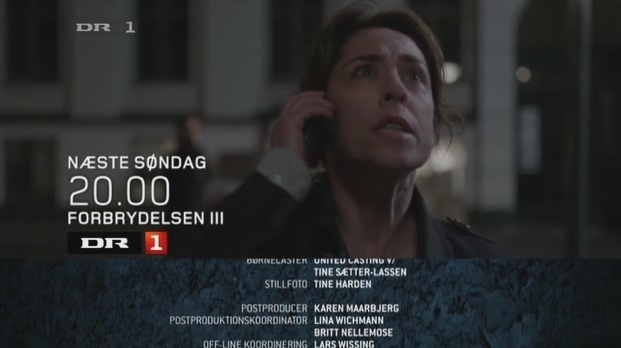 Use a search engine and look for “Forbrydelsen s03e##” (with quotes) where ## are numbers 01 through 10. 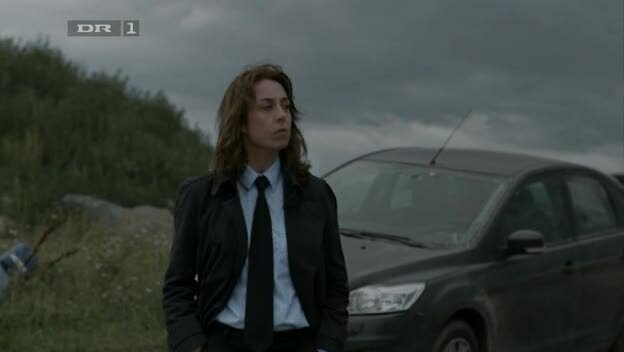 BBC Four will begin airing it this weekend and fresh torrents with on-screen subs should appear shortly after.